Hi there, first post over here. First off, my system (signature) is working rock solid with all the following settings and specifications, no random crashes, BSOD, etc. But due to recent needs (I'm running 4 virtual machines simultaneously and I have to add 2 more) and my OS installation switch from my old regular hard drive to a SSD I need to get more memory so I can handle the virtual machines workload and also a RAM drive to keep the SSD in good shape for a few years at least (I bet the Windows swap using 4 VM and having only 4GB will kill the SSD in no time). Anyway, I already brought 2 set of this memory: G.SKILL Ripjaws X Series 8GB (2 x 4GB) DDR3 1600 (PC3 12800). 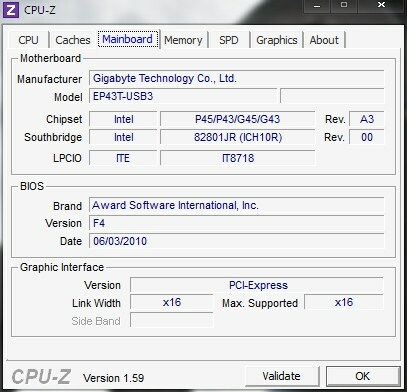 Model F3-12800CL9D-8GBXL and as you can see is rated 1600 (G.SKILL-Products) unlike my current memory which is 1333 (G.SKILL-Products). 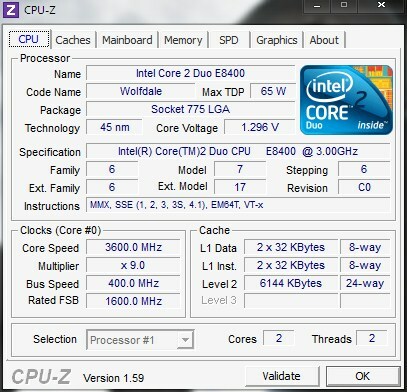 My main questions is, do you think I would need to change something on my current OC configuration to avoid having any troubles and if the change from 1333 to 1600 would allow me to get a boost on my current 3.60Ghz overclock (I tried to get more seeing as a lot of people are able to get the 8400 up to 4.00Ghz but I had no luck going beyond 3.60Ghz). 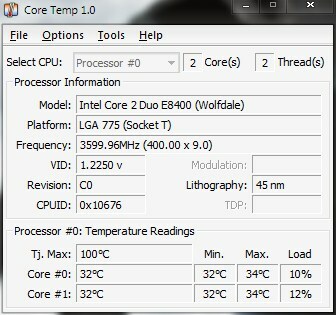 Also, I have been reading that that my current CPU/Chipset might not play nice with 16GB running at 1600. Anyway, thanks for any early help and I would be testing this thing and report any problems as soon I get the new memory in my hands (should be next week). 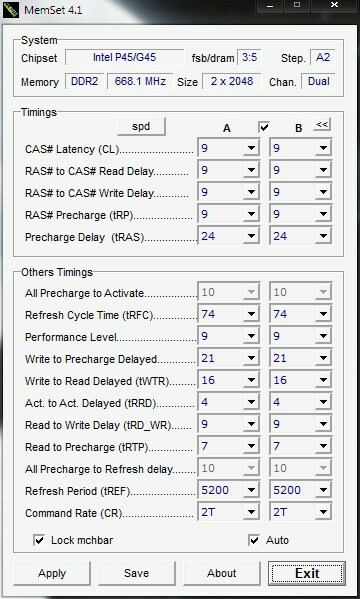 I havn't seen the 4.00D multiplier work for 400MHz FSB and up for the P45 bords yet, however there is a new beta BIOS F5D that lists improved memory compatibiliities. 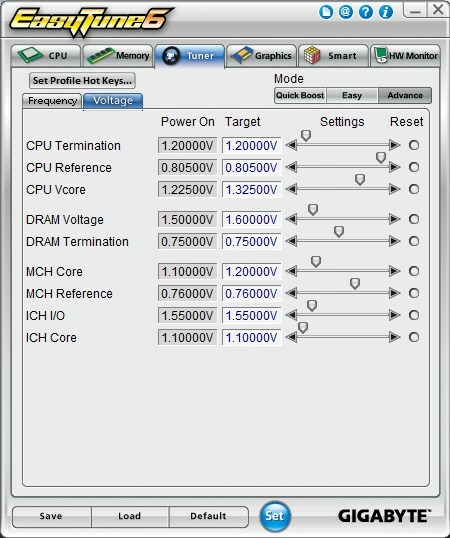 Reference and termination voltages are best left auto until you need (amd know how) to tweak them. Can you please post the spd window of MemSet?